Rachel is an accomplished artist and educator. She began her formal training at the Baltimore School for the Arts under the direction of Ballet Master, Sylvester Campbell and Stephanie Powell. She returns to NYC after teaching at the UNC- Charlotte and Patricia McBride and Jean-Pierre Bonnefoux's Charlotte Ballet Academy. 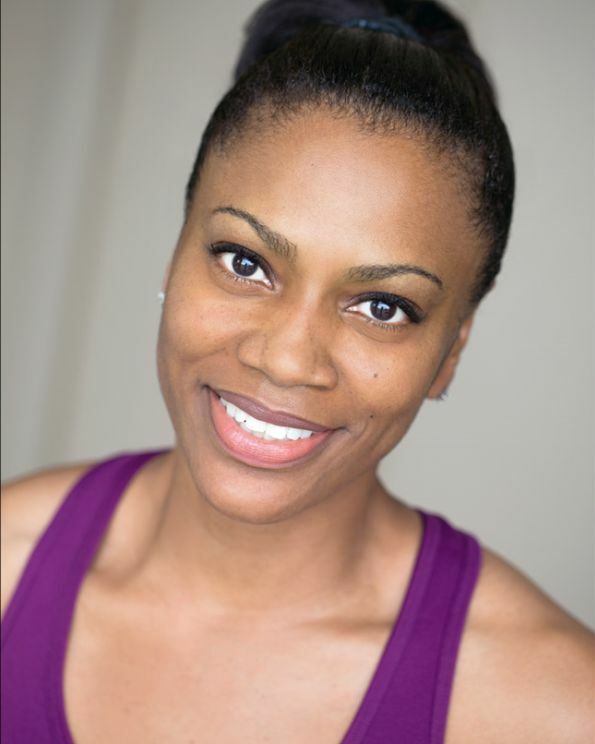 She has also taught at the Alvin Ailey School, the Steps School, Stagebound Summer Vocal Intensive and the Manhattan School of Music's Musical Theater program. She is an original member of the Broadway production of Disney's, "The Lion King", directed by Julie Taymor and choreographed by Garth Fagan. She was one of two original dance captains and later promoted to the off-stage position of Resident Dance Supervisor for The National Touring Company. Other credits include: Dayton Contemporary Dance Company, National Tour of "The Wiz', Radio City Rockettes, Broadway Bares, Capezio Print Work, Commercials, Awards Shows, Industrials, Television and Film.